Tucked away on the hillside of Rancho Mirage, Villas of Mirada is the best kept secret in the Palm Springs, California, area. Travel up Frank Sinatra Drive and you'll find old-world luxury homes overlooking the valley floor, featuring views like no others in the desert. 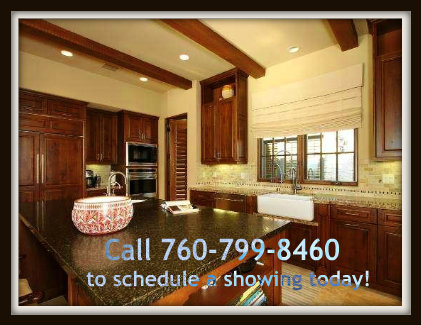 Floor plans at Villas of Mirada consist of 3 - 4 bedrooms and 3 - 4 baths ranging from 2950 sq.ft. to 3737 sq.ft. of living space. Asking prices on homes for sale in the Villas of Mirada currently start around $1.5 million. Homeowners enjoy special access to the amenities and spa at the newly renovated and opened 5-Star Ritz Carlton Resort. 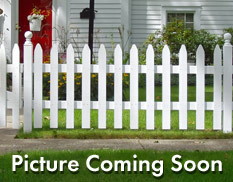 Find more community information on the Villas of Mirada here. Find the proximity of grocery stores, restaurants, healthcare services & more from Villas of Mirada. 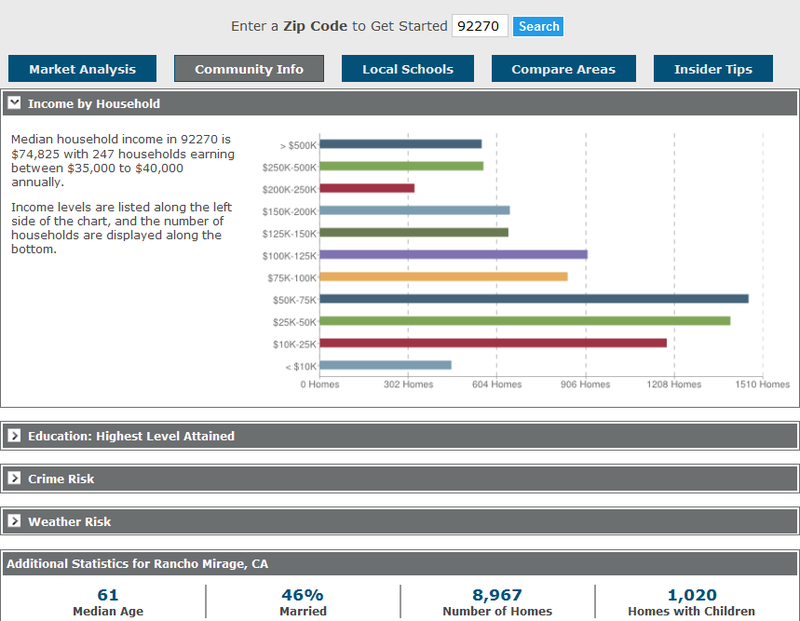 Find the average household income, median age, education level, & crime risks of homeowners in Rancho Mirage near Villas of Mirada.